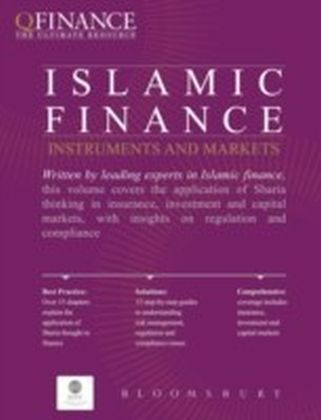 Although Islamic finance is a growing market, it is still a foreign concept to many. 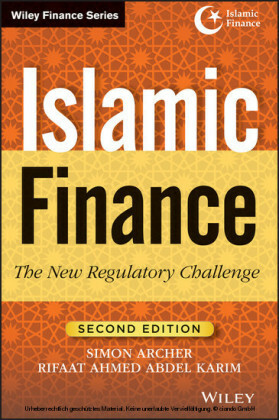 Those within the Islamic finance circles wonder why the system has yet to gain broader appeal despite its ability to create a strong and well-balanced economy. 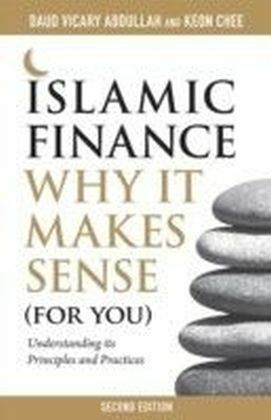 Islamic Finance and the New Financial System provides clever analysis and historical background to put the issues into perspective. Most of us know very little about our financial system and its history. Even though I had worked in the banking and finance industry for close to two decades, I knew very little about the financial system's history until I started doing my research. I was surprised to learn that our current financial system is only about 43 years old. I knew that the world had been using paper currencies for hundreds of years and that, before this, coins were used, mainly gold and silver. However, the circumstances for the shift from coin to paper as well as the shift to fiat currency were all new to me. What I came to realize was that our financial system moves in cycles much like an economy does. It goes through periods of growth and expansion and then decline. There have always been crises in financial systems. No financial system has ever been perfect and free of flaws. Crises can be sparked by many factors-wars, speculation (bubbles), runaway government borrowing and spending, and government mismanagement of the economy or its currency. To understand where we are and where we are heading, we must first understand where we have been, beginning with the history of money and financial systems. Literally hundreds of books have been written on early currencies and financial systems. This topic alone deserves time to explain in detail. However, to keep focused on the topic of this book, I will attempt to summarize the evolution of currencies and financial systems in this chapter. 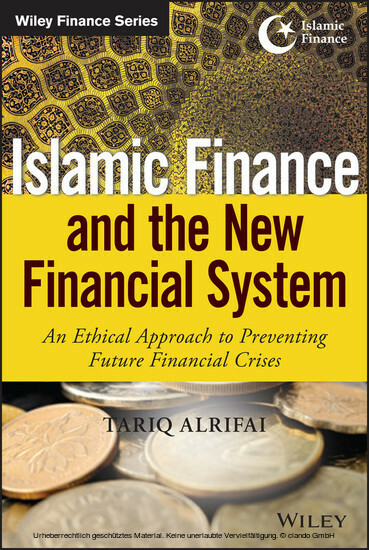 Financial systems existed long before gold and silver were used as a medium of exchange. One of the earliest forms of money was cattle and other animals, which were used as a medium of exchange and a store of value as early as 9000 BCE. 1 Animals were used as payment under Roman law, whereby fines were paid in oxen and sheep. 2 Sacks of grain, salt, and even seashells have been used as a form of currency for trade at one point in time. 3 Thus, trade, taxation, and payment of fines existed before metal coins and money as we know them today were used. There is even some research supporting the idea that debt and credit existed before coins and other money came into existence. 4 According to David Graber's research and his book, Debt: The First 5,000 Years, the first recorded credit and debt systems developed more than 5,000 years ago as means of accounting. Credit and debt existed in the Sumerian civilization around 3500 BCE. In this system of credit, farmers would often become so indebted that their children would be forced into slavery as a means to repay the debt. These debt slaves were periodically released by kings, who canceled all debts and granted them amnesty under what came to be known as the Law of Jubilee in ancient Israel. One of the conclusions of this research was that indebtedness throughout history often led to unrest, insurrections, and revolts.